For those eager to try a cannabis shake, Rich shared a favorite recipe from her self-published book, Juicing Cannabis for Healing. 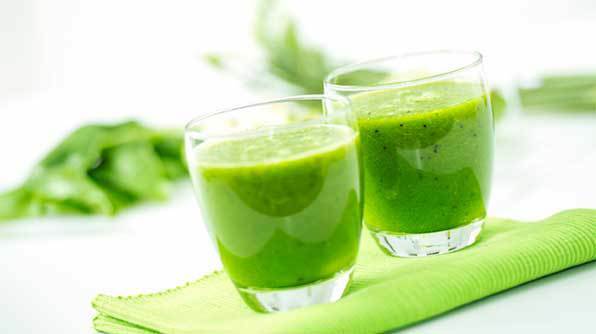 1-Use a masticating juicer—the kind you see used for wheatgrass shots at Jamba Juice—to juice the cannabis leaf. Put the juice in an ice tray and freeze overnight. 2-Put everything in a blender and mix until smooth.